“What Happens Here, Stays Here” is now part of the American vernacular, and the Las Vegas Convention and Visitors Authority (LVCVA), stumbling to remarket Sin City after the October 1 massacre at Mandalay Bay, is still trying to figure out how to rework its message post-shooting. "What Happens Here Stays Here" is back on the air. 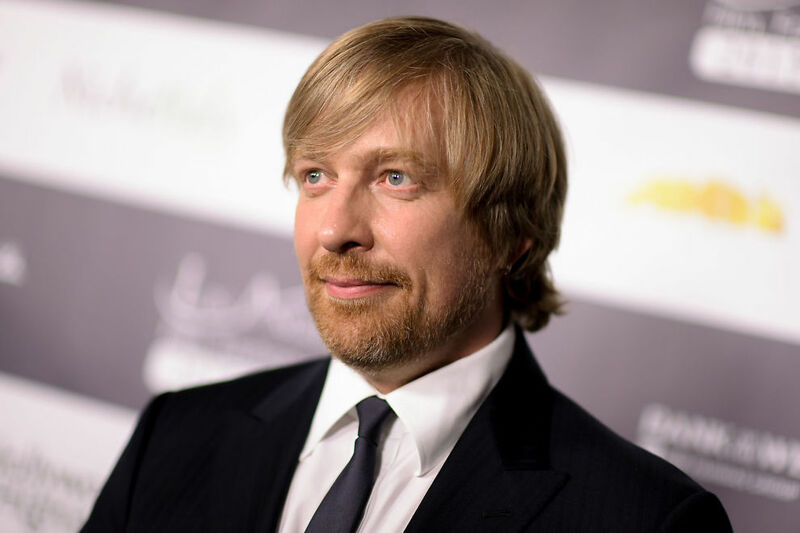 The Imitation Game and Passengers helmer Morten Tyldum, who directed the pilot for Paramount Television’s Jack Ryan, is expanding his relationship with the studio behind the upcoming Amazon drama series. 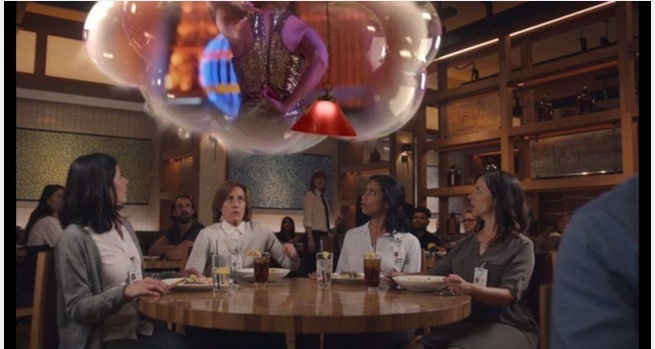 The Las Vegas Convention and Visitors Authority (LVCVA) has rolled out its all-new ‘What Happens Here, Stays Here’ broadcast and digital spot ‘Dream Vacation.’ These all new spots aim to reinforce Las Vegas’ identity as a destination for adult freedom. 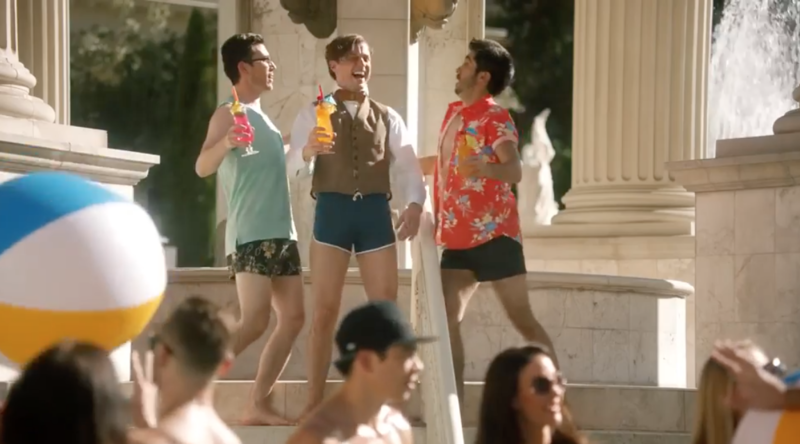 “What happens here, stays here” is one of the most effective marketing slogans of the last 20 years, and it’s back, in a new TV spot from the Las Vegas Convention and Visitors Authority (LVCVA). 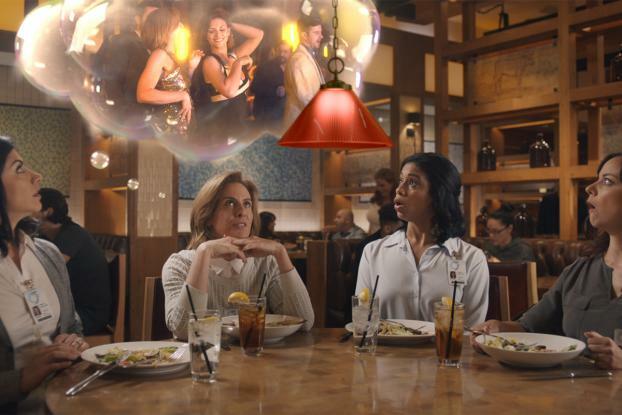 The Las Vegas Convention and Visitors Authority (LVCVA) introduced its new 'What Happens Here, Stays Here' broadcast and digital spot, "Dream Vacation." The legendary brand's innovative spot reinforces the destination's identity as the paramount purveyor of adult freedom. 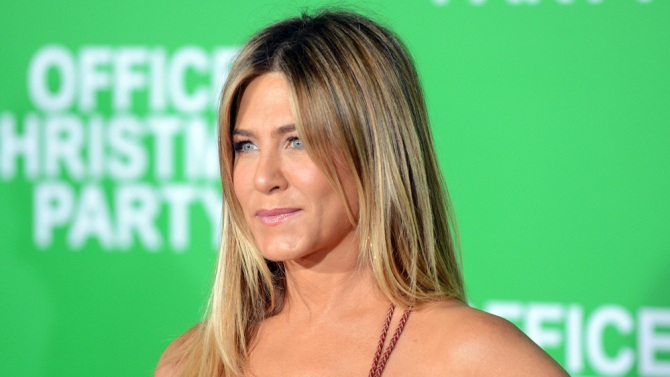 Long-Running Campaign Goes for a 'Bad Moms' Type Audience. Anne Fletcher returns with a film adaptation of Julie Murphy's novel, "Dumplin.'" 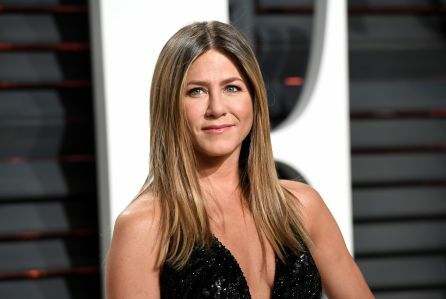 EXCLUSIVE: Jennifer Aniston will star in the Anne Fletcher-directed comedy Dumplin’, a film that is eyeing a summer shoot. IMR will be launching international sales.